Kathmandu, the capital city of Nepal, is the largest Petropolis in the country. It’s located in Kathmandu Valley that consists of two other towns named Lalitpur and Bhaktapur. 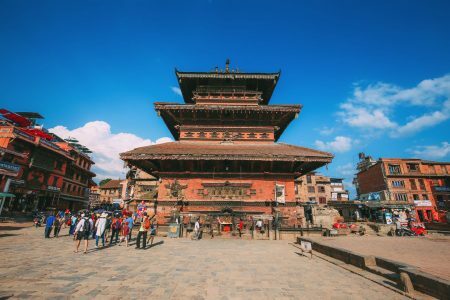 Kathmandu is extremely popular with travelers for natural landscapes, famous temples, Hindu shrines, a group of mountains, cultural heritage, and some five-star hotels. Kathmandu also allows you to enjoy exciting shopping, bustling nightlife, and gambling in the casino. So, to have an unforgettable vacation in Nepal, you should pay a visit to this place. Pokhara, commonly known as a gateway to the Annapurna Circuit, is a city beside Phewa Lake in Nepal. In terms of population, it’s the second largest city in the country as the Lekhnath and Pokhara were merged into Pokhara Metropolitan City in 2017. This city offers you a great opportunity to enjoy viewing snow-capped mountains, outstanding landscape scenery, performing adventurous activities, living in serene abode and taking tantalizing foods. Here you can also visit the historical museum, tranquil lakes, white-water Rivers, and many bar and clubs. Therefore, Pokhara is one of the best places to plan a memorable holiday in Nepal. Bhaktapur, popularly known as Khwopa, is an old Newa city in the east corner of the Kathmandu Valley, Nepal. This city is very popular with the visitors for historical monuments, wonderful temples, fantastic ponds, pottery and weaving industries, traditional architectures, local cultures, customs, and music. This city also offers you a good chance to buy souvenirs, handicrafts, and terracotta products. Here you can also enjoy the best nightlife in many spots including Daily Grind, garuda Bar and Beans Café. Therefore, if you would like to enjoy visiting historical landmarks, shopping, and parting, then you should head to this place. Bandipur, located on an apex of the hill above the main highway town Dumre, is a municipality in Tanahun District of Nepal. 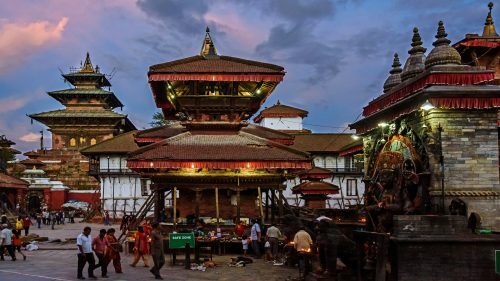 People consider it as one of the most beautiful towns in the country and the living museum of Newari culture. Here you’ll also find wonderful temples, magnificent parks, civic buildings, pleasant cafes, and relaxed lodges. Some of these landmarks may include Tundikhel Park, Shiva Shrine, the sanctuary of Khadga Devi, and Mahalaxmi temple. There are also mysterious caves, outstanding orchids and magnificent woodlands in this place. Bandipur too offers the best opportunity to enjoy parting, nightlife and taking delicious foods in famous restaurants. 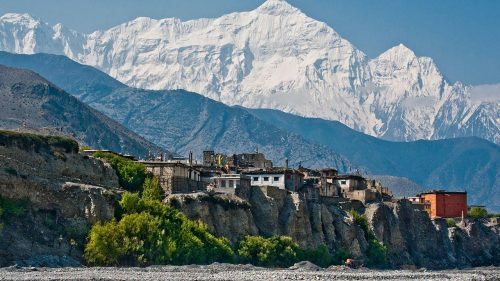 Therefore, if you want to have a memorable vacation in Nepal, then you should travel to this spot. Janakpur, situated in the Eastern Terai region in Nepal, is a principal city of historical and religious importance. This city is very popular with the Hindu pilgrimages from all over the world and the prime tourist spot in the country. Here you’ll also find numerous temples, art gallery, and natural landscapes. Some of them may include Janaki temple, Ram Mandir, Rolwaling Valley, Janakpur Dham Rail Station, and Root Art Gallery. Here you can also enjoy bursting nightlife, delicious food and happy shopping. Therefore, if you have an eagerness to know the real history of the Nepali people, you should visit this place.